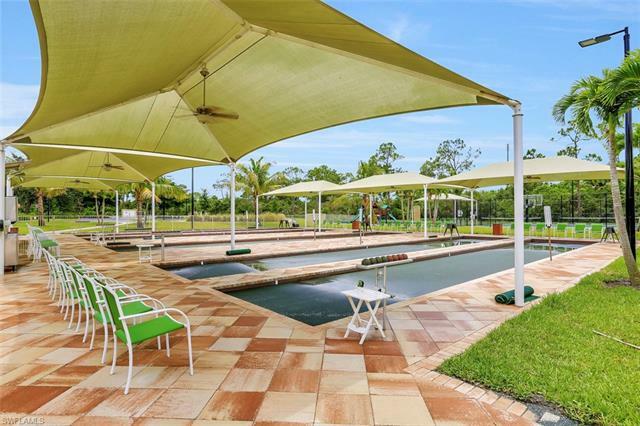 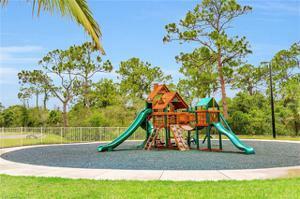 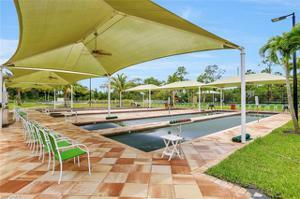 Fantastic Opportunity to start enjoying a home with an active lifestyle. 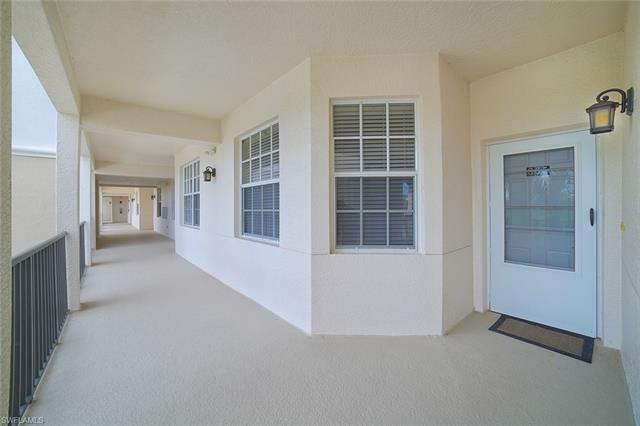 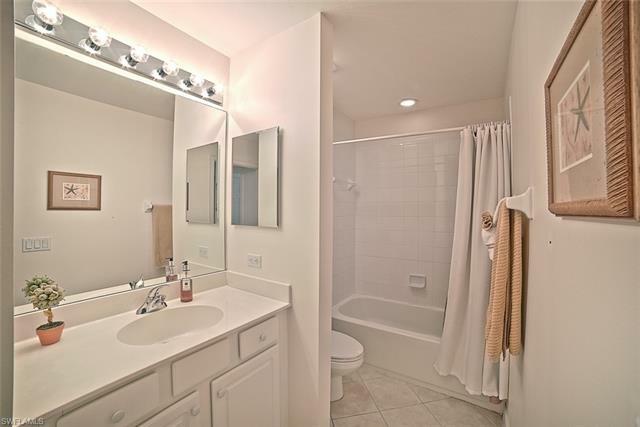 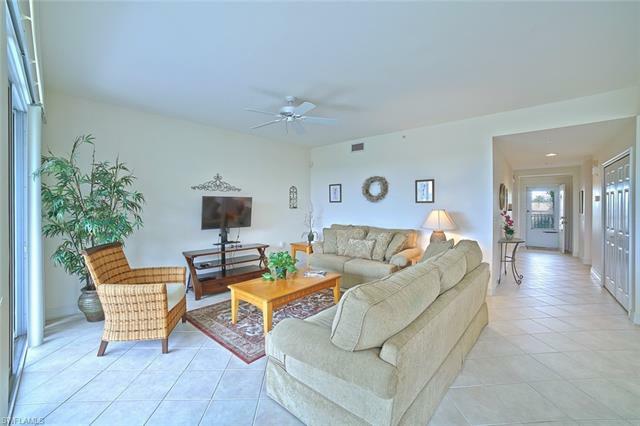 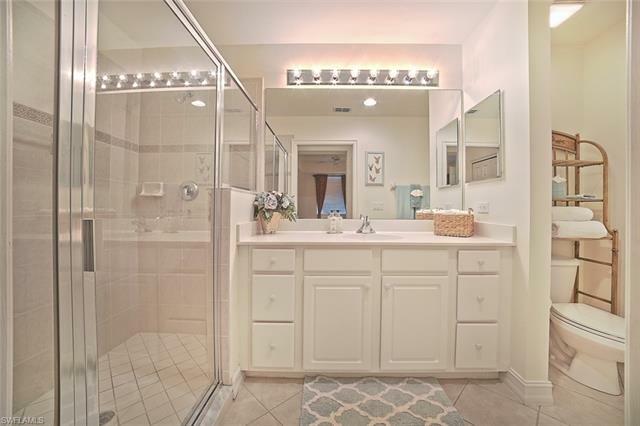 This turnkey condo with 2 bedrooms and 2 baths offers tile on the diagonal everywhere except for carpeting in both bedrooms. 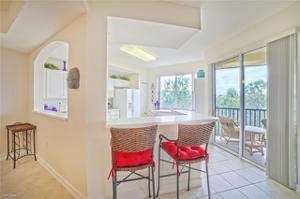 The kitchen with white raised cabinets and Corian counter tops also offers a built in desk with extra storage space. 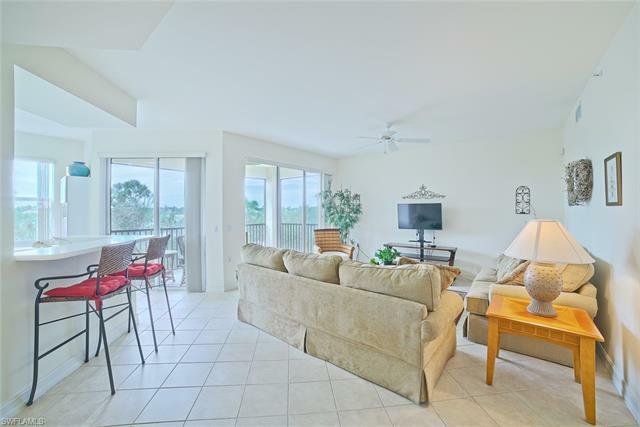 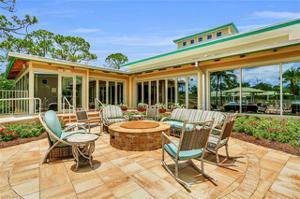 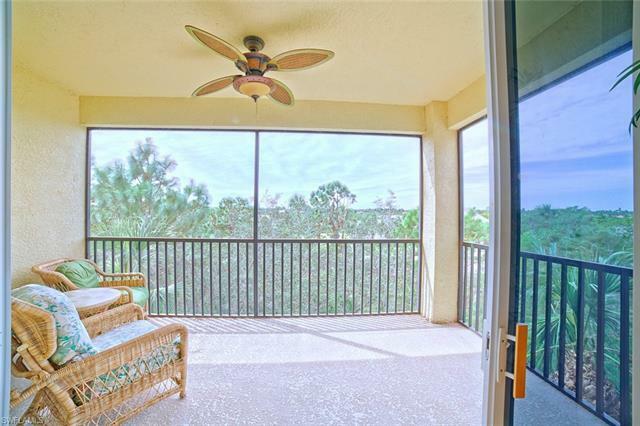 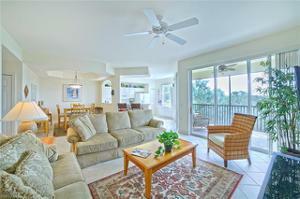 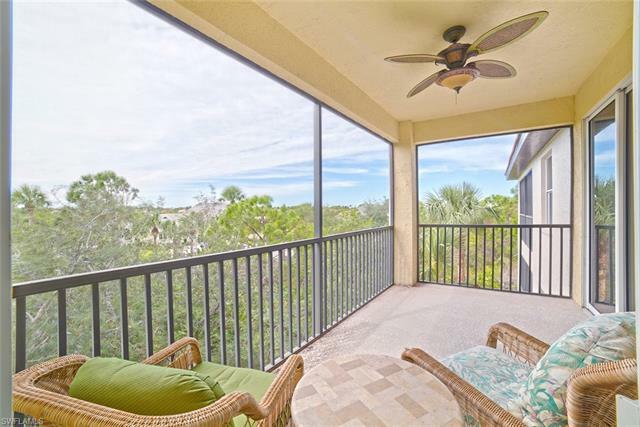 Relax on the lanai and enjoy spectacular Florida sunsets. 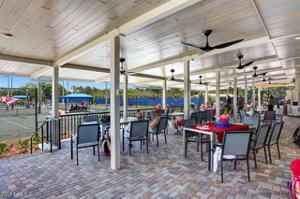 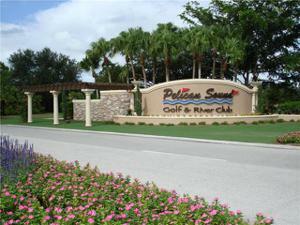 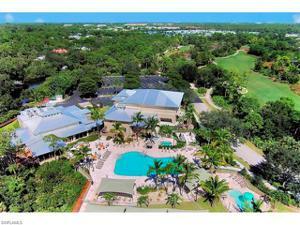 Pelican Sound has one of the finest amenity packages in SWFL!! 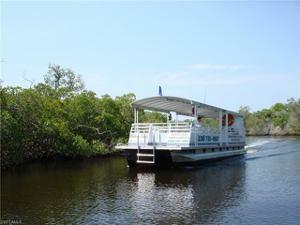 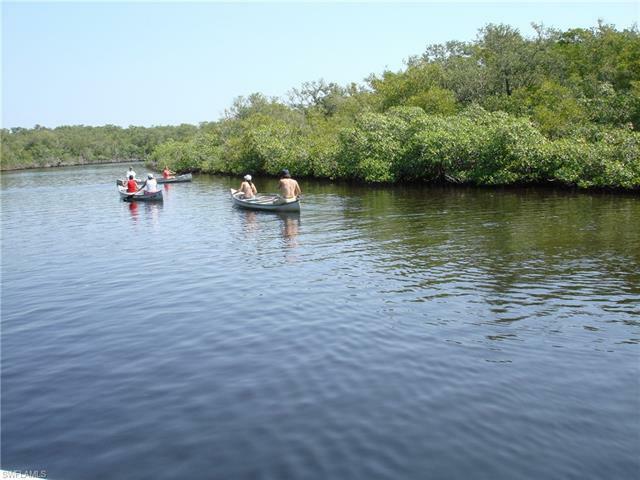 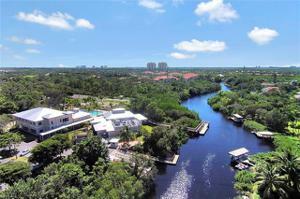 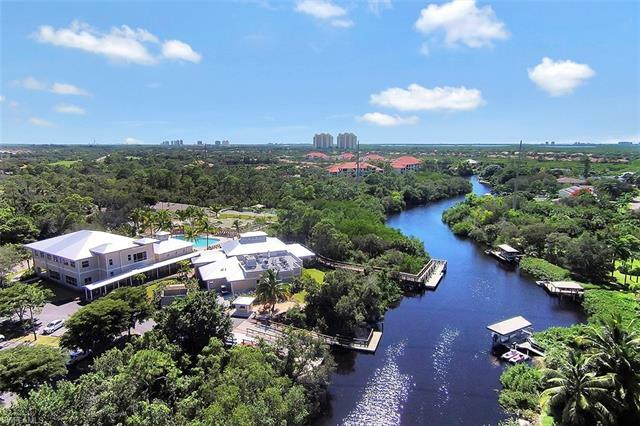 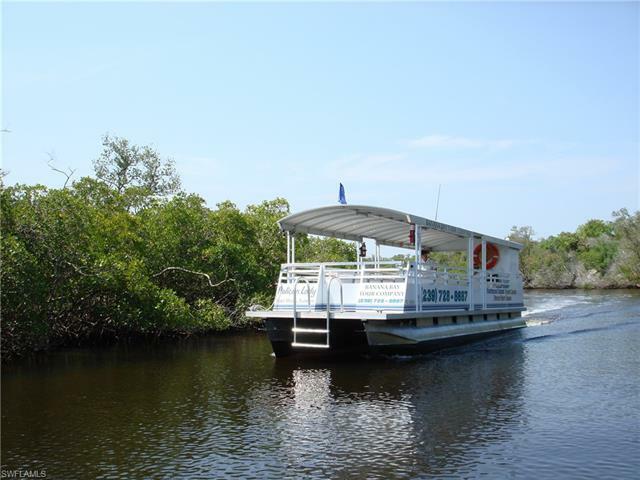 Nestled up to the Estero River, there is boating, fishing, plus a water shuttle that drops you off on the beach in the Gulf of Mexico. 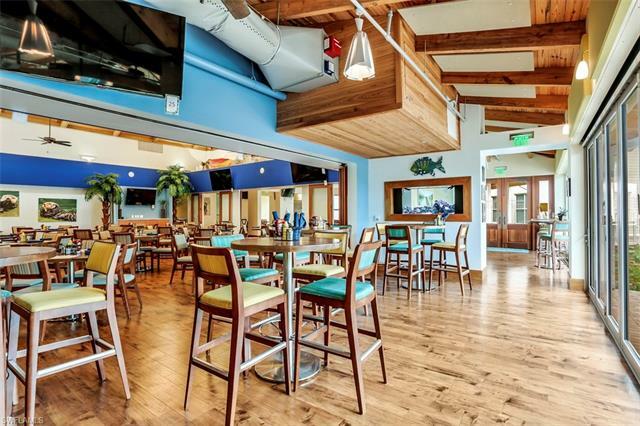 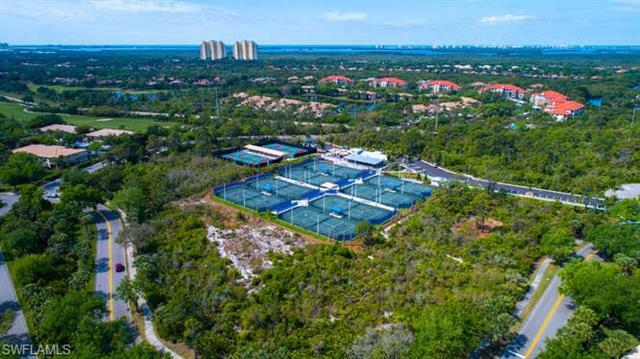 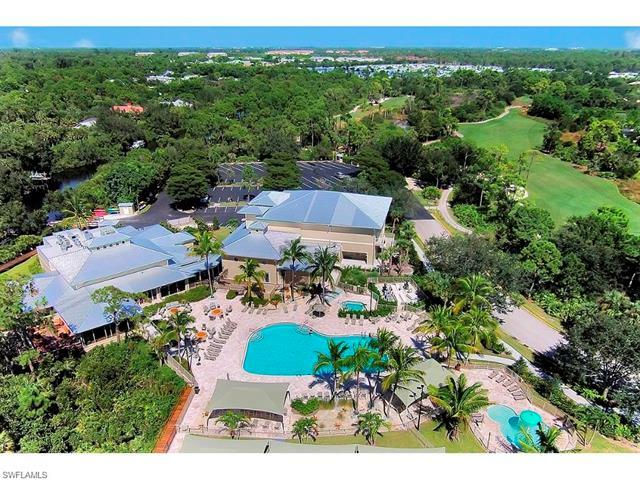 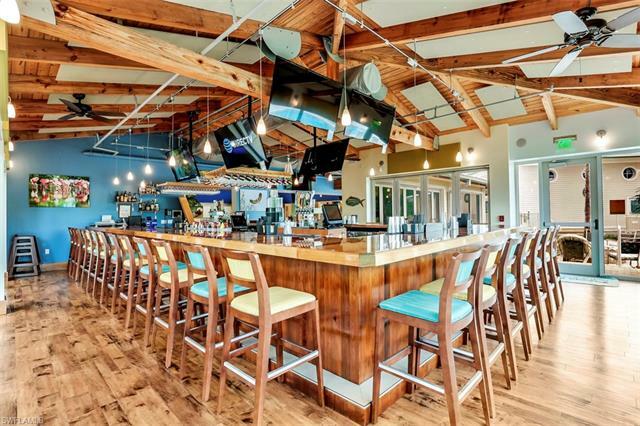 There are canoes and kayaks for all to enjoy, as well as 27 holes of Bundled Golf, Tennis, Bocce, Pickle Ball, professionally staffed state of the art Workout Center, Country Club and River Club sports bar & grill with outside fire pits. 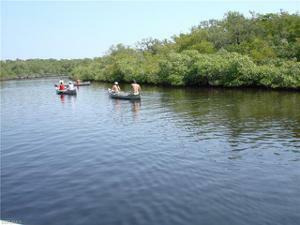 There are 3 entrances which is fantastic during season. 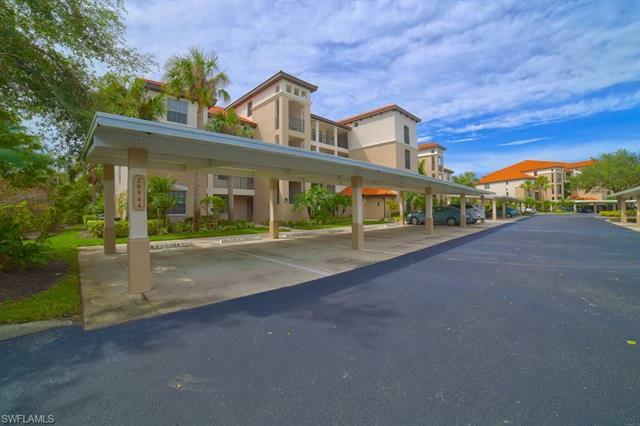 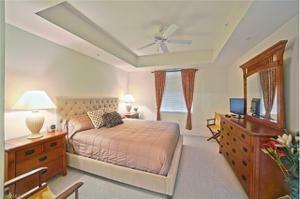 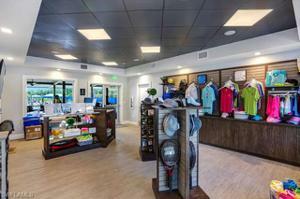 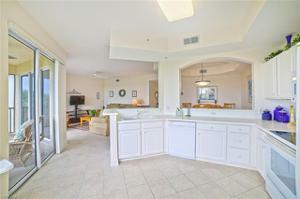 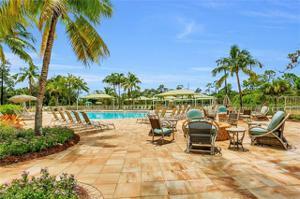 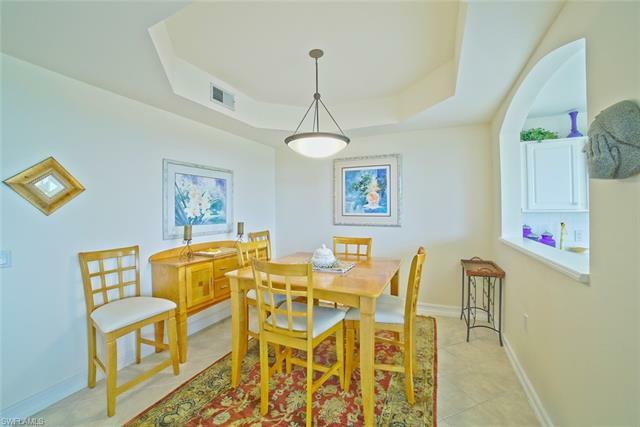 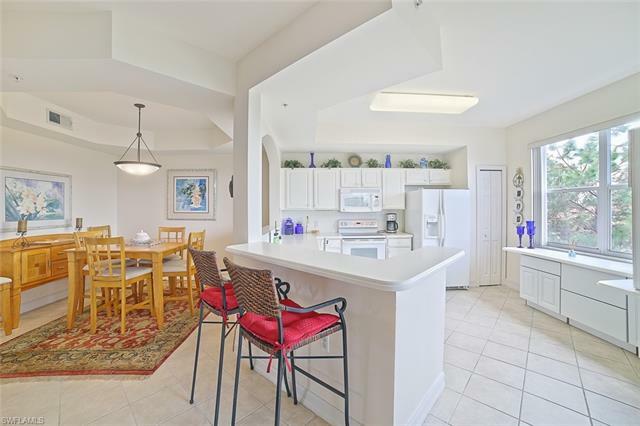 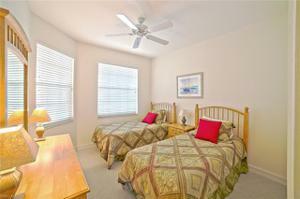 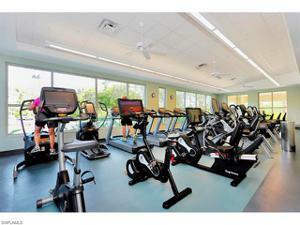 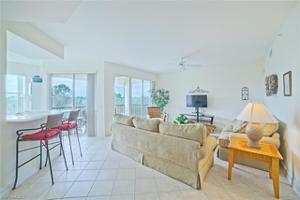 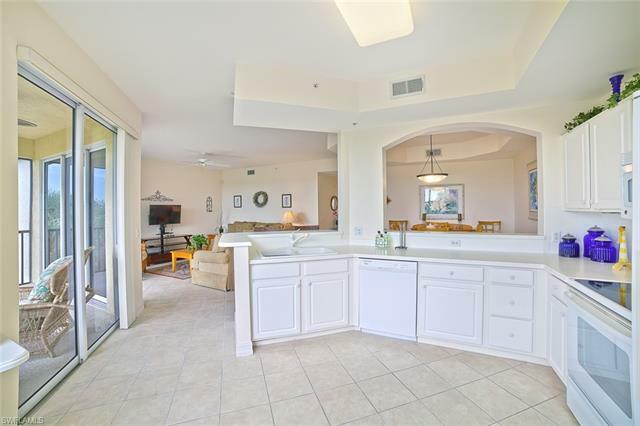 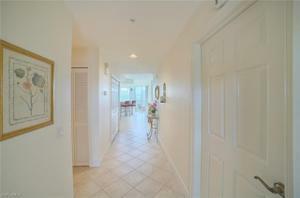 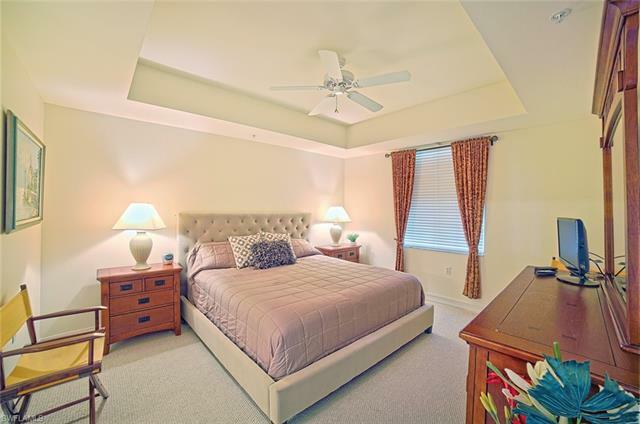 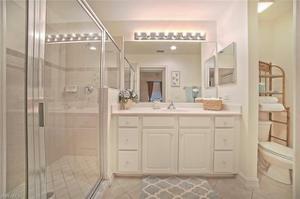 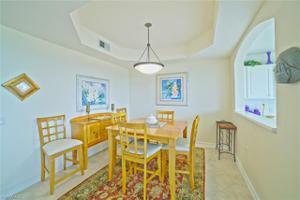 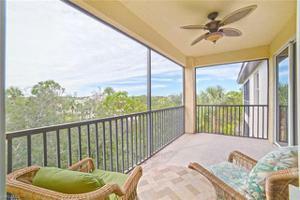 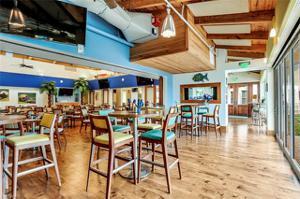 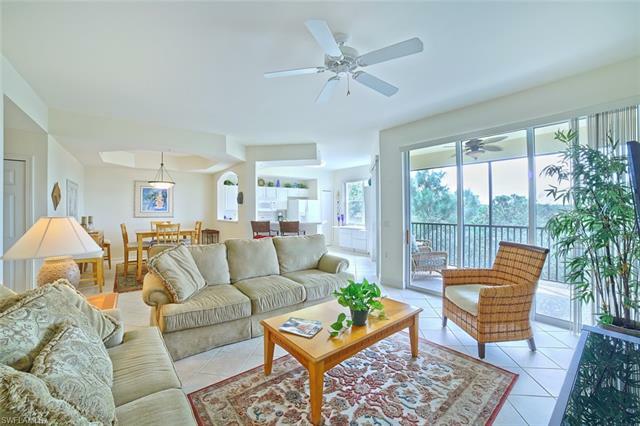 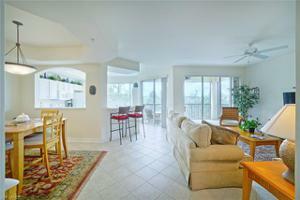 Located just 1 mile from Coconut Point Mall and close to the Miromar Outlets and Gulf Coast Town shopping center. 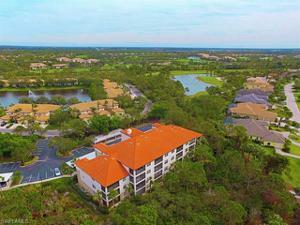 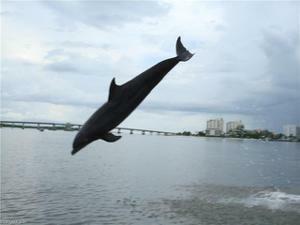 The SWFL International Airport is only 18 mins away.